Ndi Igbo kwezenu! (Igbo people I hail) I got a message from Ayotunde Fabamwo aka Twitch three days ago saying Mr Imo is the newly crowned Mr Ideal Nigeria. 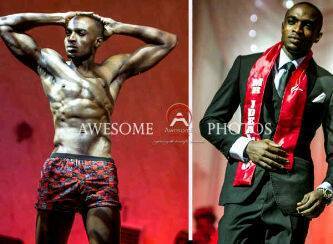 The winner Mr. Chidubem; a Unilag undergraduate who represented IMO state at this years’s Mr Ideal Nigeria competition. He has won the most coveted crown of Mr. Ideal Nigeria 2013. The event was held at Bespoke Centre , Lekki and according to Ayotunde Fabamwo,“2013 is the best line up we have had in years. Mr Ideal Nigeria is committed to empowering young men, we are not selling a dream, we are building a future for the young men who are contesting in our pageant. We are confident that the new Mr Ideal Nigeria will benefit the country and will move us all a step closer toward building a greater Nigeria”. Other winners include; Mr Anambra, Swanki, came in 6th place, Mr. Ekiti, Ola Rotibi in 5th place as Mr Ideal Nigeria – West Africa, Mr. Kaduna, Nuhu Haruna, in 4th place as Mr. Ideal NIgeria – Globe to represent Nigeria at Mr Ecowas , Mr Zamfara, Fortune Obiora,came in 3rd place as Mr Ideal Nigeria – Tourism and 2nd place went to Kogi Dayo Iferiola with title Mr Ideal Nigeria – Earth. 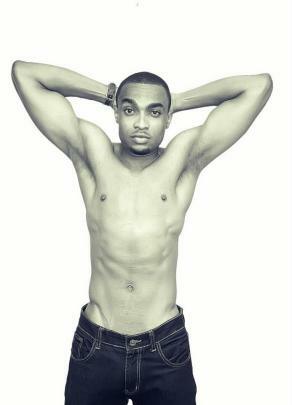 Other contestants that won various awards like Mr Picture Perfect – Abuja, Mr. Body Perfect – Mr. Kano, Mr Culture NIgeria – Rivers. Mr. Imo won the most coveted crown would be representing Nigeria at Mr Africa International and is also the face of the watchlocker wristwatch brand in Nigeria. Congrats Chidubem. I know you have a great shoe to fill because Abayomi Towase MIN 2012 did great. Here’s wishing you the best year ahead. of to keep it wise. I can’t wait to read much more from you. This is really a wonderful web site.